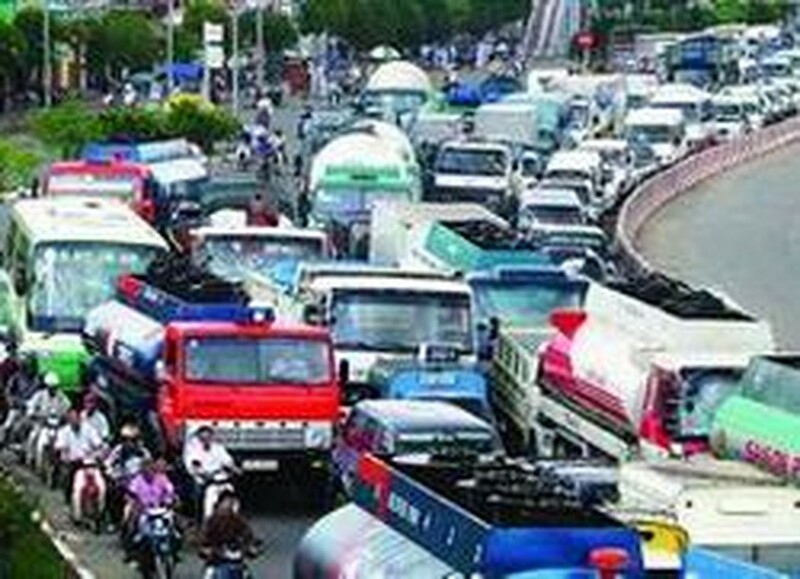 Ho Chi Minh City will need more than VND410.249 trillion (US$25.64 billion) for overall transport development plan until 2020, the city’s Department of Traffic and Public Works announced on Wednesday. The master plan, approved by the prime minister, includes an upgrade of six highway sections and the building of six expressways, four elevated roads and 79 multi-level intersections. The city will also build 22 big bridges and two river tunnels. As part of the plan, the Director Tran Quang Phuong and the Phu My Bridge BOT Joint Stock Company signed a memorandum of understanding on the construction of two bridges for an estimated cost of over US$100 million. Under the agreement, the company will research, design and build a six-lane bridge on the model of build, operate, and transfer. The construction of the bridge will start at the end of this year and is expected to be completed in 2010. 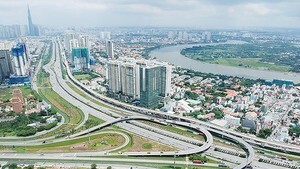 Once completed, the bridge will ease the city’s traffic congestion and allow the Ha Noi Highway to be expanded to 153 meters, Mr. Phuong said.